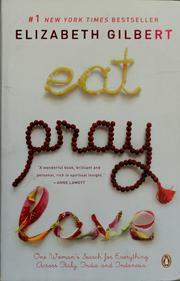 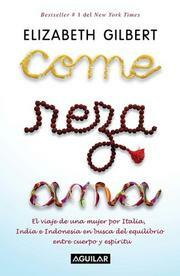 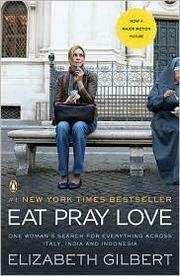 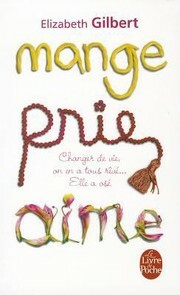 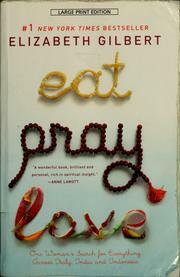 Her memoir, Eat, Pray, Love, spent 57 weeks in the #1 spot on the New York Times paperback bestseller list. 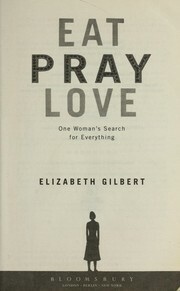 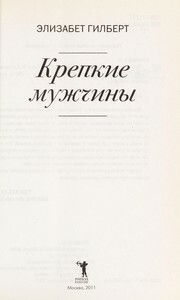 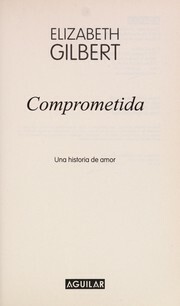 It has shipped over 6 million copies in the US and has been published in over thirty languages. 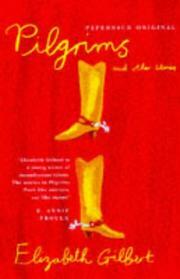 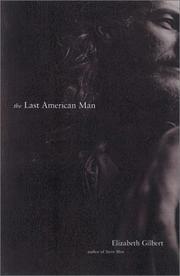 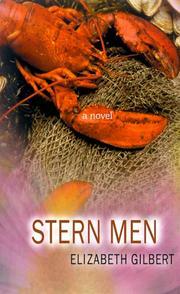 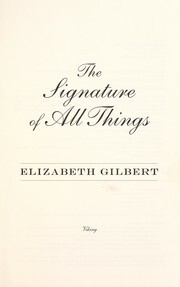 A film adaptation of the book was released by Columbia Pictures. 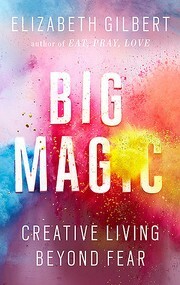 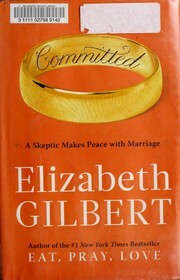 Are you sure you want to remove Elizabeth Gilbert from your list?